Destiny. Like most online games, it’s best with friends – and its co-operative strikes and raids are undeniably fun stuff. It has got a PvP option, and unfortunately, those modes – The Crucible, Iron Banner and Trials of Osiris – are home to a number of griefers who’re intent on cheating their way to victory They’re getting the smackdown, as Bungie’s had enough of cheaters. “Yesterday and today, our Security Response Team has restricted access to the Crucible by the worst offenders among us all,” Bungie said in its weeekly update. “We started with a look at the most notorious cheaters that had been reported by other players. After a cross-reference against our own player-data, we gave the Banhammer a mighty swing. Bungie has also asked that players keep using the game’s built-in tools to report cheaters. As much fun as it is to shame offensive players through the magic of shared internet video, it’s probably not the best way to report multiplayer mishaps. Though it bloody well should be. “Shaming your offenders in a video might feel good, but it doesn’t factor into our process for passing down a guilty verdict – and it might get you in trouble with the moderators of your favorite Guardian clubhouse,” Bungie says. If you’ve been cheating in Destiny – by using a lagswitch (physical or software! 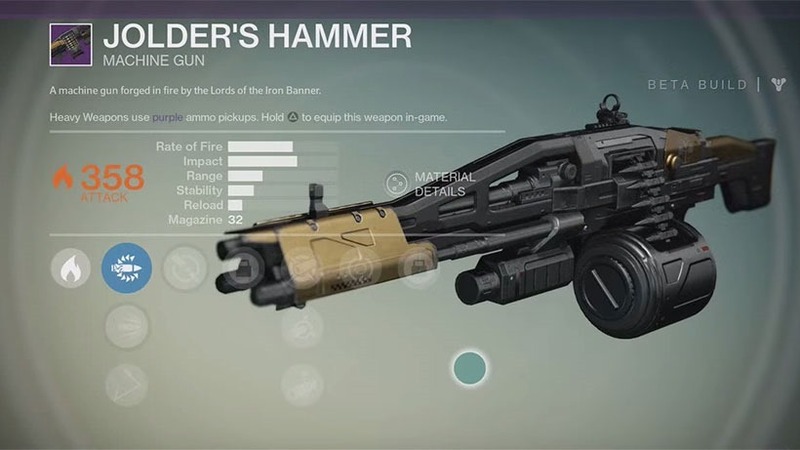 ), expect to be on the receiving end of its mightiest banhammer. And also, good riddance.